Hello everyone! 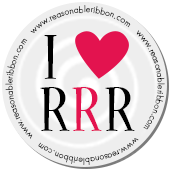 It's time for a new challenge here at Really Reasonable Ribbon. 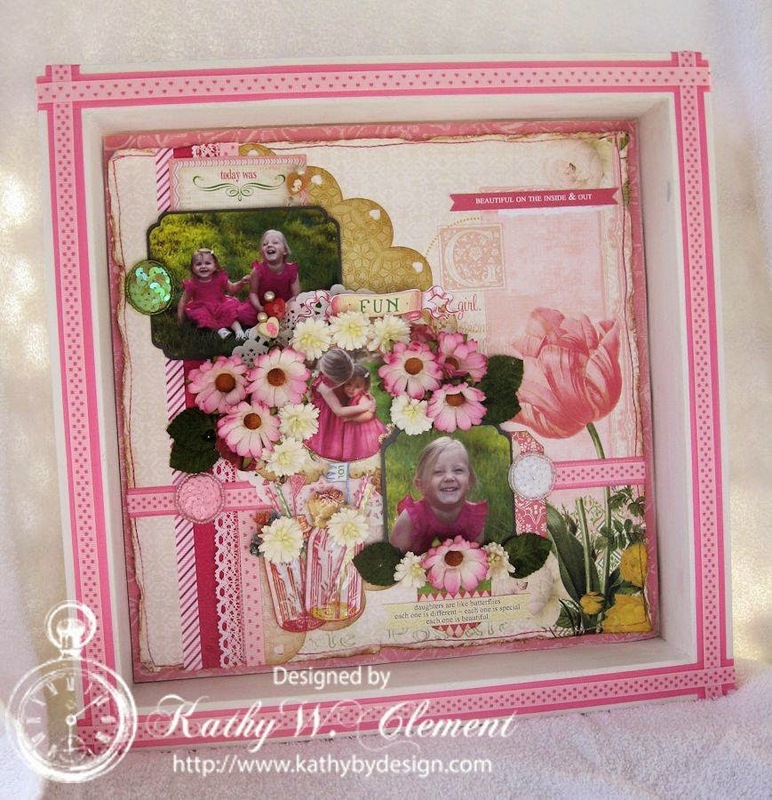 Create a card, layout, multi media piece, tag, ATC, hair bow, you name it. 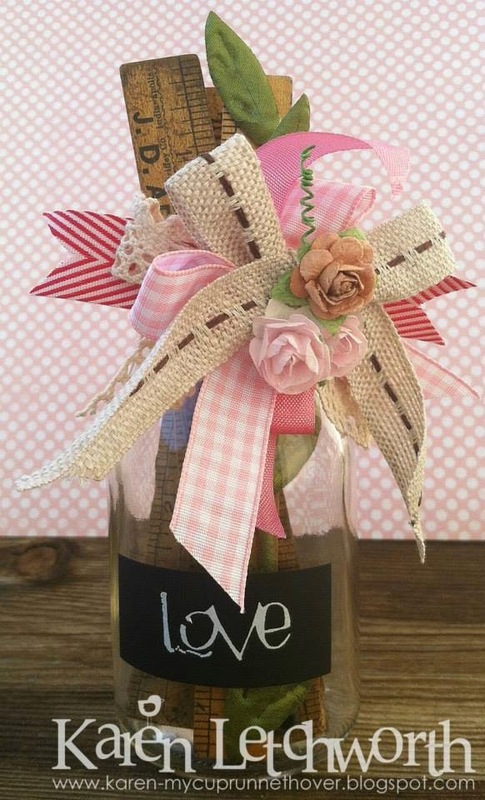 Just be sure to follow the theme above and use ribbon/lace or trim somewhere on your project. Here is a little inspiration from our design team for challenge #109 to get you started. All of the sample projects feature ribbon from Really Reasonable Ribbon. Now, let's see your Looky What I Got creations! We will be selecting our top three favorite projects to feature, so stop back on January 16th to see our picks along with our next challenge theme. * Create a new project using the posted theme. A layout, card, ATC, home decor item, hair bow, or anything you can think of. * Post your project on your blog or an online gallery (using code RRR109) and link it here with the Inlinkz tool below. Please provide a direct link to your post, not an entire blog. * You have until Wednesday, 1/14 at 11:59 PM Eastern time to enter your projects. Thanks so much for playing and good luck. It would be a great help to us if you would consider turning off your word verification if it's active on your blog. To do this is really easy and all you need to do is go to Customize > Settings > Comments > then scroll down to where it says comment moderation and select always (this won't stop anybody leaving you a comment but they won't show on your blog till you approve them). Then scroll down to show word verification for comments? and select No. A special thank you to Karen for stopping by my blog and inviting me to play along in your fun challenge. I'm so glad I found your challenges and this great ribbon shop! Beautiful cards....thanks for a fun challenge! Masculine Valentine Tutorial and blog candy!